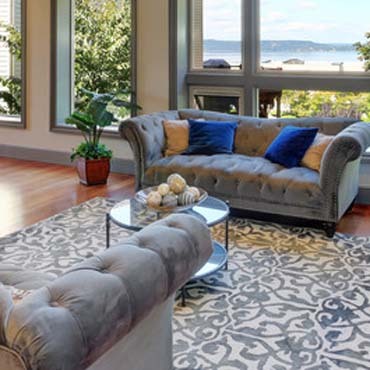 Nothing warms up a room like a beautiful area rug. Rugs can add a dramatic focal point or the subtle blending of color and pattern that pulls a room together. 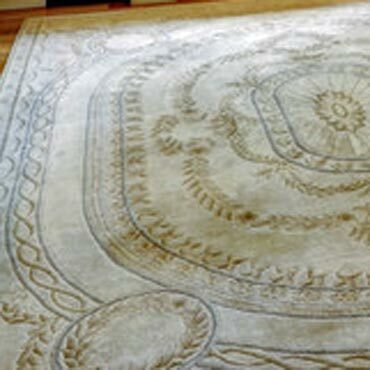 For centuries, the finest homes have been graced with magnificent rugs. And at Karastan, you'll find a complete range of looks, from contemporary textures to decorative designs to classics from the Golden Age of carpet weaving.